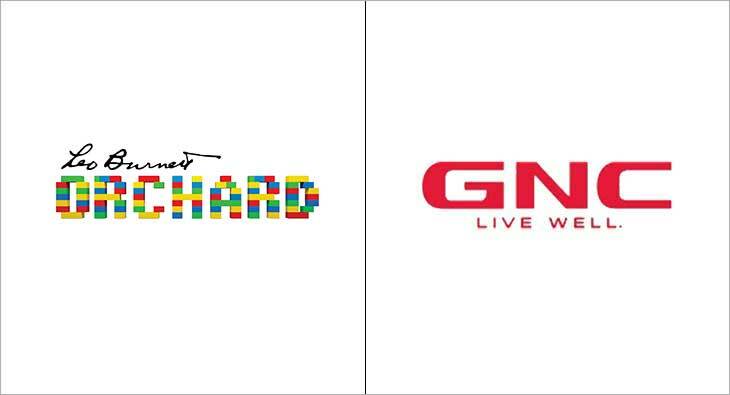 Health and wellness supplements retailers Guardian Healthcare has awarded its creative duties to Leo Burnett Orchard. The business was won after a multi-agency pitch and will be handled by Leo Burnett Orchard’s Mumbai office. Leo Burnett Orchard will now create awareness and build brand salience by focusing on leading GNC Pro Performance 100% Whey Protein to the status of ‘flagship brand’. The first campaign for the Pro Performance 100% Whey has been designed for beginners in the world of fitness. An integrated marketing campaign–Start Strong–has been unveiled to promote GNC’s 100% whey protein supplements. Manav Rai Ahuja, VP & Branch Head – Mumbai, Leo Burnett Orchard, said, “We are really excited to have GNC in our fold. They are the global leaders in nutraceuticals. Each GNC product is the result of an intensive scientific research process ensuring full effectiveness. Today, more and more people are conscious about their physicality. We, therefore, have a huge number of people joining gyms but an equal number of people dropping out. Through this campaign we want to speak to people who are in their early stages of fitness exploration. The ‘Start Strong’ proposition sharply focuses on the importance of choosing the right beginning that yields desired results and motivates people to continue their efforts. This is GNC’s first mass media campaign and we are ensuring that it becomes a huge success by using our unique Power of One capabilities.”The film aims to firmly establish GNC Pro Performance as the better protein supplement, specially designed for beginners to maximise their fitness goals. People new to fitness want to take charge of their life, feel better about themselves and look more physically aesthetic, but are mostly unaware of the right methods and supplements which will help them achieve their goals. With ‘Start Strong’, the brand wants to help consumers start their fitness journey on the absolute right note. Actor John Abraham has been featured in the commercial.